For those of you sober enough to notice or drunk enough to care, my title has officially changed to Temporal Functional Alcoholic Slurperson. As i failed at functioning and quit being a practicing alcoholic (and with all that practicing you’d a thought i’d have gotten it down by now), i feel i am no longer qualified to hold the position i so ceremoniously elected myself to last year and to which y’all cared about me enough not to put up a stink. My fellow D.R.I.N.K.E.R.s (Drunks Really Involved Now Known as Exiles Reunited), members of the D Generation (i.e. 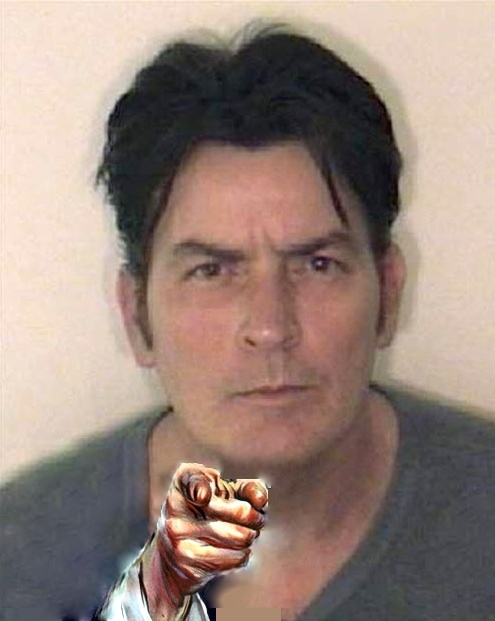 Drinking Generation), i humbly nominate as my replacement the ONE and ONLY #Winning-est somebitch of all time, Charlie Sheen. 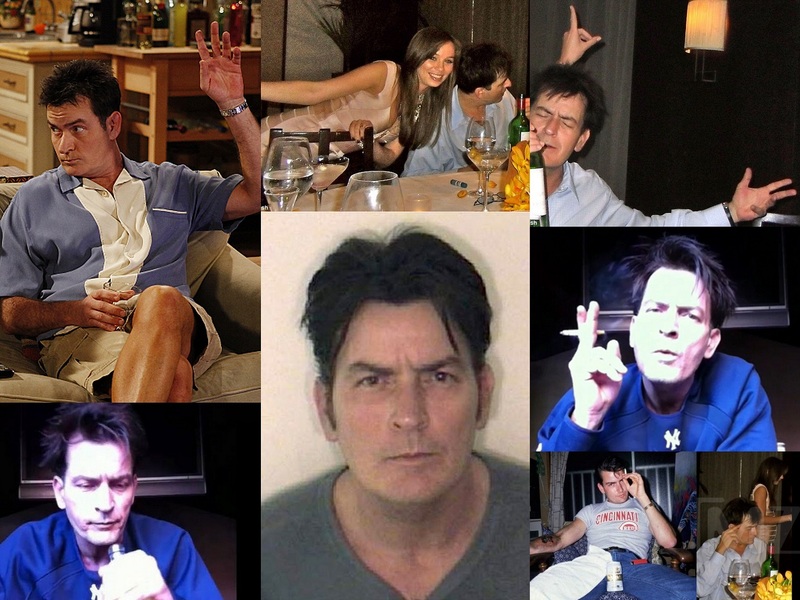 Through these last few weeks Charlie Sheen has proved time and time again that he understands that fine balance between alcoholism and functioning. And winning. Charlie? If you’re reading this, we here at the Bar None raise our glasses and ask that you become the new International Functional Alcoholic Slurperson (FASe). Basically the job entails doing nothing other than drinking and speaking your peace. And wasting trolls (but without hating too much, as there’s a strict No Hating policy here at the Bar None). This entry was posted in Alcohol, Booze Nooze, Functional Alcoholics Slurperson (FASe), Humor and tagged #winning, Booze Nooze, Carlos Santana mp3, Charlie Sheen, Charlie Sheen drunk, Charlie Sheen drunk photos, Charlie Sheen goddessses, Charlie Sheen wallpaper, Charlie Sheen winning, Current Events, D-Generation, D.R.I.N.K.E.R., Dregs, Drink-Generation, FASe, Functional Alcoholic Slurperson, Functional Alcoholic Spokesperson, functional alcoholism, Humor, Winning mp3. Bookmark the permalink. I think I’d prefer Lindsay Lohan as my replacement FASe. Charlie is completely loony. Nah, not based on her stability, but I’d rather sleep with Lindsay than Charlie.